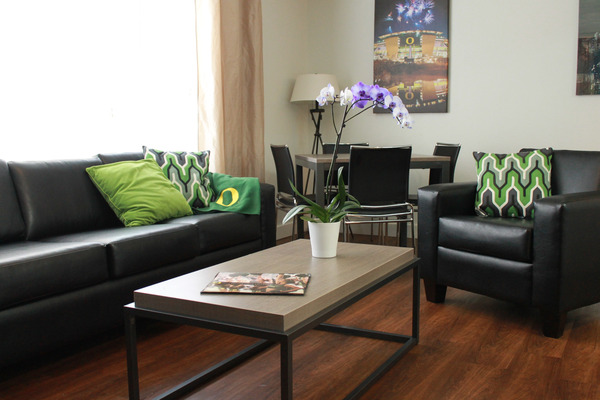 Welcome to the University of Oregon Private Off-Campus Housing Service! Looking for housing?? 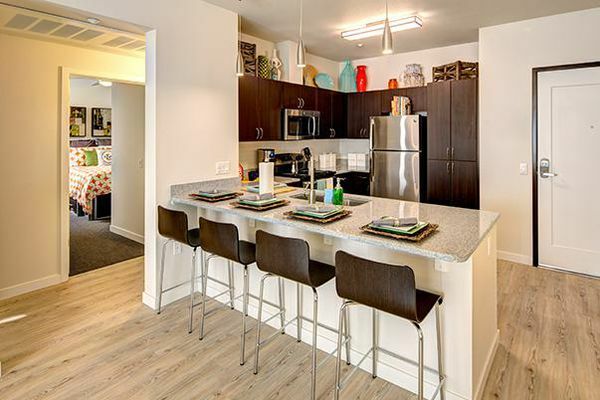 The University of Oregon still has some availability left! Check it out here. 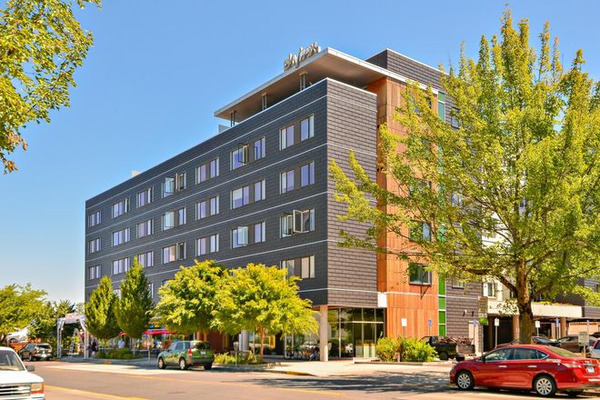 Welcome to the UO Private Off-Campus Housing website! 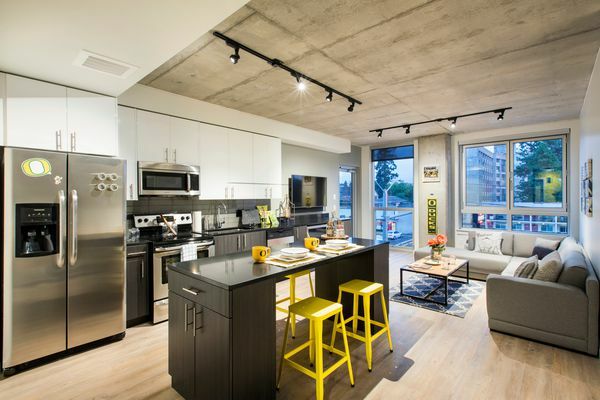 UO Students, Faculty, & Staff start your search on this page or register here to save and compare your favorite listings! Property Managers, register here to get started or log into your account here to update your listing! 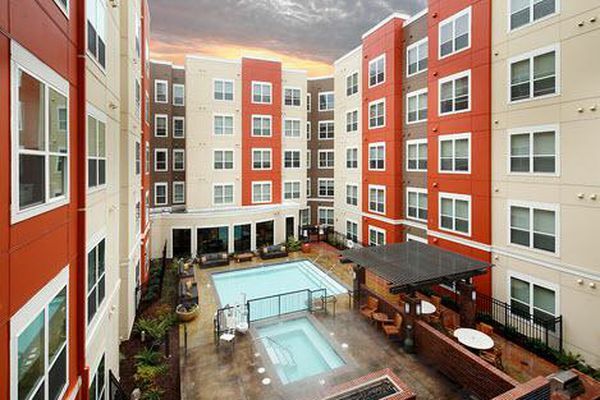 Check out our Off-Campus Living Guide for all you need to know about living off-campus! Does your rental cover the basics? The Rental Housing Code is here to help. The City of Eugene works with property owners and renters to ensure our community has safe and livable rental housing. 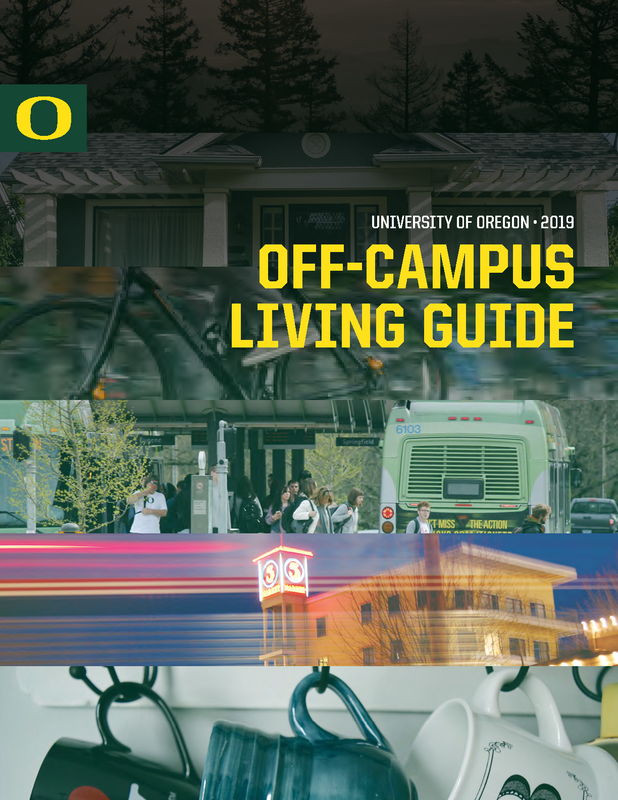 The University of Oregon (UO) online listing service for Private Off-campus Housing is solely intended as a service for UO students, faculty, and staff. UO offers this online listing service free of charge. 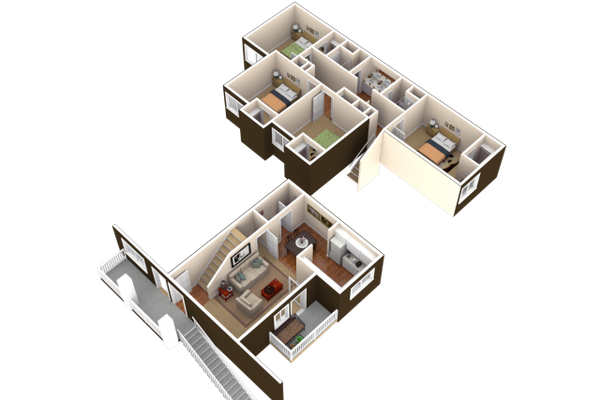 The Private Off-campus Housing listing services does not operate as a real estate or rental agency. UO and this online listing services does not endorse or recommend any specific landlord, individual property owner, property management company, or individual person and inclusion of any listing in this database should not be construed as such. Rental property owners are responsible for reporting information fairly and accurately, and UO does not inspect any of the properties listed and does not guarantee nor warranty, either express or implied, the accuracy, completeness, suitability, or reliability of any listed property or information associated therewith. While all efforts have been made to include correct and current information, UO cannot guarantee the availability of any listings beyond the original date of posting and the information listed is subject to change without further notice. UO does not warrant the use of any information contained in a listing is free of any claims of copyright infringement. UO and Off Campus Partners expressly disclaim any and all responsibility for any current or future problems that may arise with regard to such property, rental units, or roommate postings, or with regard to disputes between landlords and tenants concerning such property or rental units. All prospective tenants are encouraged to exercise their own good judgment when evaluating a prospective rental unit or landlord. UO does not conduct background investigations to determine the credit-worthiness or absence of any criminal history of any person using the system for purposes of seeking to secure a residential rental property or a room in such a property or any person or persons advertising a residential rental property or room in such a property. UO does not guarantee or warranty, either expressly or impliedly, the suitability for tenancy of any person or the compatibility of any person or persons either seeking a roommate or seeking a room within a residential rental property. Any such background investigations are the sole obligation and responsibility of the landlord, individual property owner, property management company, or individual person seeking to secure a tenant or roommate and UO shall not be liable in any manner for the acts or criminal conduct of any such tenant, roommate, landlord, or other person simply by virtue of their use of the UO Private Off-campus Housing online listing service.